Successful event planning starts with possessing good communication skills, being highly organised, and having the ability to follow up with vendors until completion. Preparation before, during, and after is crucial in helping reach your desired objectives. 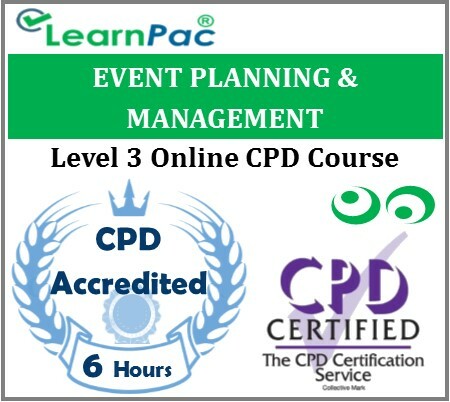 With our event planning and management e-learning course, participants will learn how to anticipate and solve common planning issues for any small event such as informal gatherings, up to complex meetings. Effectively troubleshooting will help insure a happy and enjoyable event.